Last edited by colbysullivan; November 5th, 2018 at 08:55 PM. He can't compare to LSU Girl. He's more like that clown that hijacks your party and spills drinks on your carpet. It was in our stadium 2013 or 2015. LSU doesn’t have hedges. From an interview that the school did with him he said he wanted to do something goofy to make it a good experience even though they were getting beat. She sho' is angry. Good. 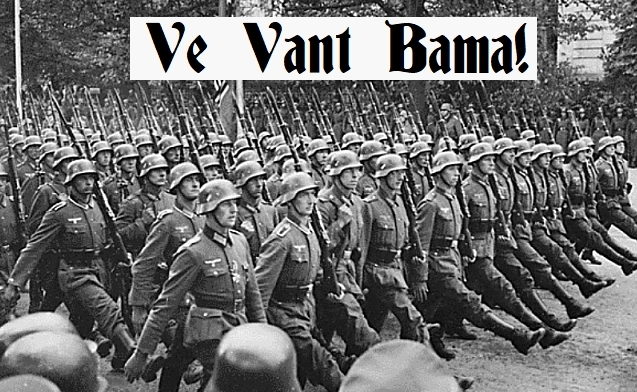 Last edited by JBama_in_PCOLA; November 6th, 2018 at 03:29 PM. She should become a Bama fan. She would be smiling 24/7. If he had known it was going to be four years before they scored again, he probably would have made a fool of himself.